The original four staff members, Phil, Jane, Nick and Glenn, along with Michael (Phil’s son), Matthew Leplaa and Mei make up sales, accounts and administration staff. As the Director of the Company, it’s Phil’s job to strategically grow and develop the business, and as a member of the FTMA Board, it allows Phil the opportunity to be a voice and representative of others in the industry. Jane manages the financial growth of the company, supported by Mei in the accounts department who provides assistance with all matters financial. 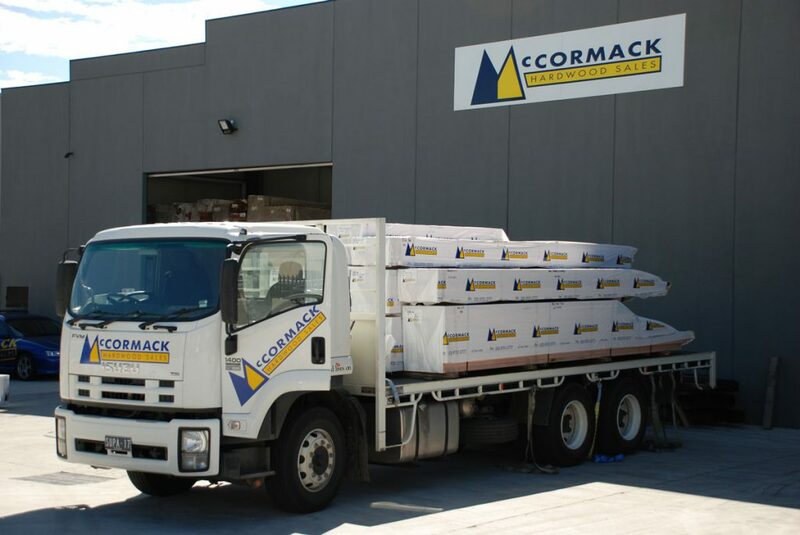 Nick Arfaras is the General Manager and oversees the day to day running of the business, including sales for the Northern Territory and some areas of Victoria. Glenn Lawrenson is part of the Sales Team covering parts of metropolitan Melbourne, country Victoria as well as the interstate customer base in South Australia and parts of New South Wales. In addition to this, Glenn also assists in the Marketing, Pricing and inventory control of the Company. 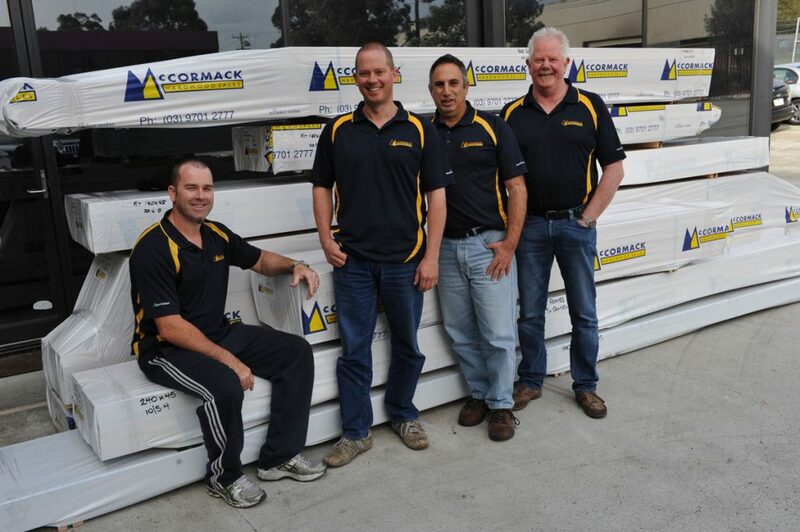 Matthew Leplaa started in the warehouse at McCormack Hardwood Sales, learning the ropes from the ground up and now services and maintains a customer base in metropolitan Melbourne, the Southern parts of country NSW and the A.C.T. Michael also started in the warehouse, but with the growth of the business and a commitment to provide the best service we can, Michael is now based in the office and oversees the administration of orders, sales and enquiries.